Wirral Plumbers have been installing boilers and central heating systems across Wirral for 20 years. 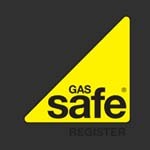 I am a Gas Safe registered engineer and highly experienced in installing all leading heating, hot water and combi boiler brands. I can install boilers from Vaillant, Worcester, Viesmann, Baxi, Potterton, Glow Worm, Ideal, Keston and Vokera. 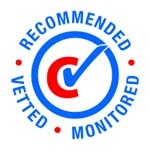 Wirral Plumbers install boilers and central heating systems, in Wirral, for homeowners, landlords and businesses. 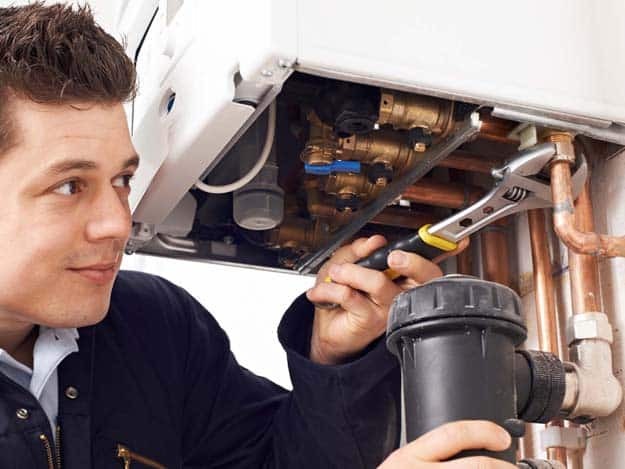 If your boiler breaks down Wirral Plumbers are on hand to get you back up and running as soon as possible, so you don’t go without heat and hot water. I carry out repairs on all makes and models. I have been repairing boilers, across Wirral, for 20 years. 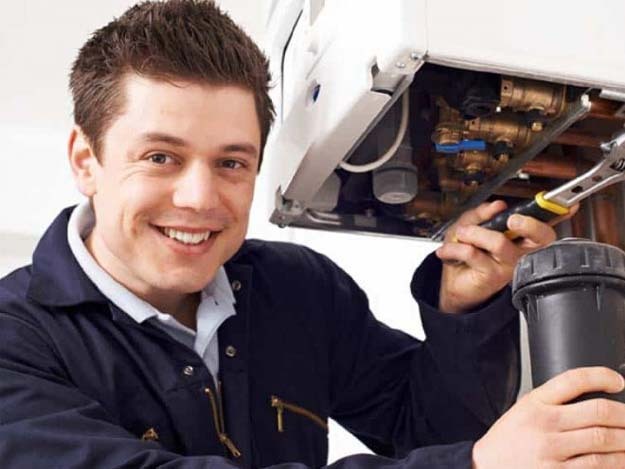 Wirral Plumbers repair boilers for homeowners, landlords and businesses. 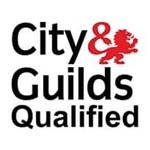 I provide fire place installations, servicing and repairs across the Wirral and the surrounding areas. Put your mind at ease with a Fire Place Service. It is Important that you have your Fire Place inspected annually to ensure it is working correctly. This is often overlooked. 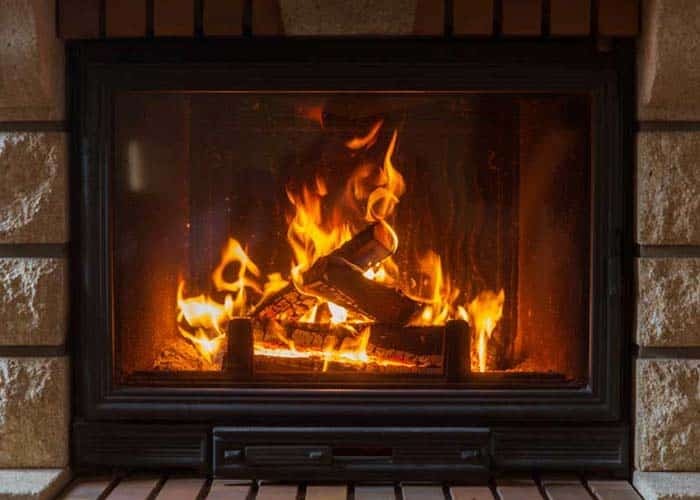 Wirral Plumbers recommend that you have your Fire place checked each year to ensure it is functioning flawlessly and to make sure it is ready for the cold winter months. 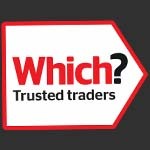 For more information and a free quote give me a call on 0758 0395 493. Improve the lifetime and performance of your central heating system with Power Flushing. it is important to have your central heating system cleaned on a regular basis to stop sludge and debris accumulating in the system. 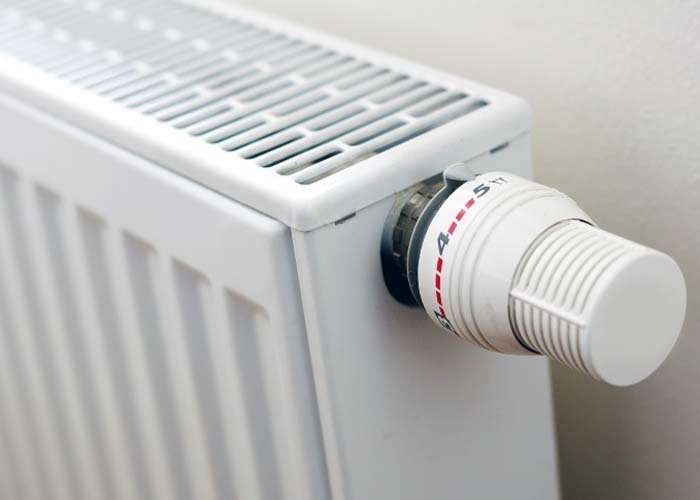 Obstructions in the system accounts for over 80% of problems with central heating systems. We use high power jetting machines to flush out the sludge and debris, from the central heating systems pipes and radiators to ensure they work to their full potential. If you are installing a new boiler for an existing central heating system we recommend that you have it Power Flushed first. 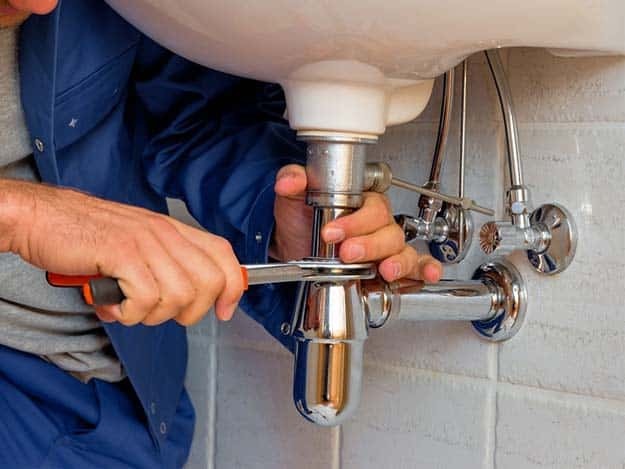 Here at Wirral Plumbers we are highly experienced in Power Flushing and offer the service to both domestic and commercial clients across Wirral and the surrounding areas. Wirral Plumbers have been providing plumbing services across the Wirral for over 20 years . I am highly experienced in all aspect of plumbing. I offer plumbing installations and repairs for both domestic and commercial clients. Call us today on 0758 0395 493 for a free quote.